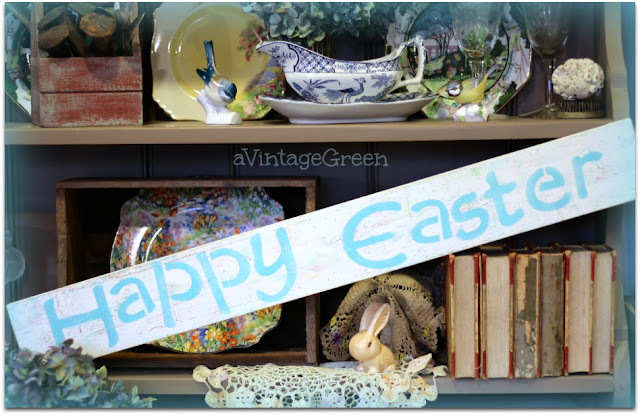 As a mall dealer the search for vintage, interesting, chippy, useful items is ongoing. This weekend had a good combination of garage sales, from estate to baby items. Found a few books for DGS to read, a bit of stuff that we'll keep and some very nice pieces that will go into our booths. 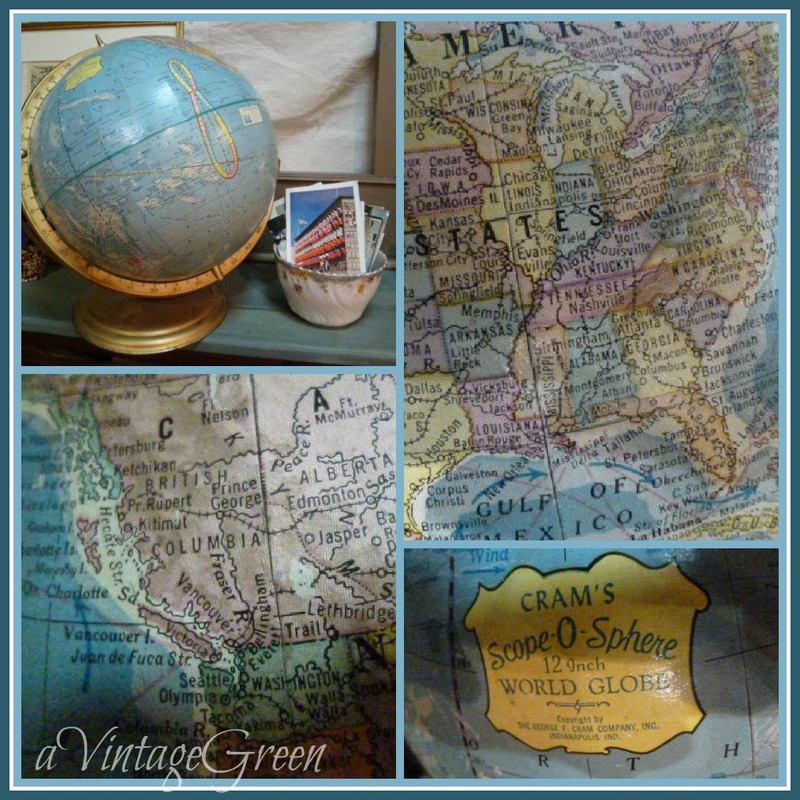 Globes are always a nice find. I found a vintage CRAM 12 inch this weekend. I think about Susanna, Claudia and Brenda especially when I am looking at the States. As with any interest, hobby or public pursuit there are highs and lows. Searching for and buying specific objects in the 'used goods' market often depends on whether the seller is having a 'store' at his garage sale or wants to clear out some no longer wanted items from his home. Found both kinds on Saturday. One really loud, cranky, overbearing bully type 'the weekend before our move and I had to drive my wife to work and I am opening late and this is the third garage sale I've held this month' type and I don't deal on an unpriced item and when you offer a price I will scoff loudly and rudely [meaning he didn't really want to sell, and at his prices we would not buy]. Left a bad taste. Then there were the 'welcome, hope you find something you like' sellers, and we did buy and went away happy and left the seller happy too. My favourite this weekend was the Girl Guides who were raising funds to go to Europe next summer. Such hard working mothers and guide leaders and young girls, great donations and an excellent selection for all sorts of buyers. I stayed a 3/4 hour and had a great time. Paid the asking prices too. The Mocha sign joined this vignette and settled right in. The brass poupouri, the marbled old books, the brass candle holder and the shoe stretchers needed that finishing touch [the print of a painting makes a subtle backdrop]. 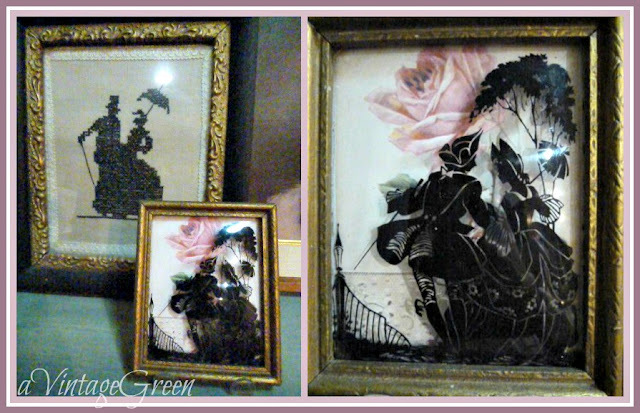 With the help of a background from the Graphic's Fairy, I repaired and rebacked this little black silhouette of a courting couple and displayed it in front of a very vintage cross stitch in black of another courting couple. Do you get a varied type of seller when you are out thrifting? I love ALL of your finds. You really have an eye for interesting things and I always enjoy seeing how you turn them into such lovely vignettes! Just wanted to stop by and see what's new with you. Love your vignettes! When I have my garage sales, it is very interesting to deal with people. I say "thanks for stopping" even when they don't buy anything. I'll sometimes run into those type at the Thrift stores! Ugh! Great finds and I always enjoy seeing how you use them! Thanks so much for sharing this at the party this week!